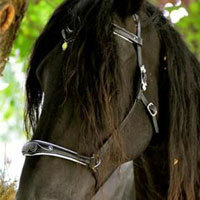 Its name comes from the Italian Word "ventura" meaning "aleatory". 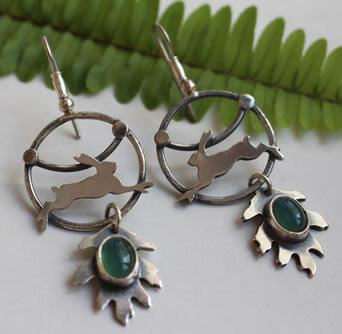 It refers to the way it was discovered, by chance, by the synthesis of the crystal of aventurine or goldstone, which is an artificial stone very similar to the aventurine stone in the 18th century. It would be an Italian glass artisan who would have had some copper fall in the melted glass and would have created this new crystal by accident. The aventurine can have other names such as Prase. This Greek word means "leek" and refers to its green color. It would be a variety of quartz. It is characterized by some inclusions giving it this special color with shiny reflections that are called aventurine effect. The most common inclusions and the color you can get are the fuschita micas and hematine. The aventurine stone is generally green but you can also find blue, reddish brown, orange, yellow, and gray. 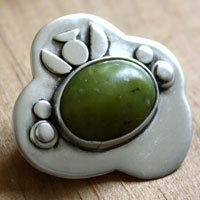 The aventurine stone has a long history and was used a lot. 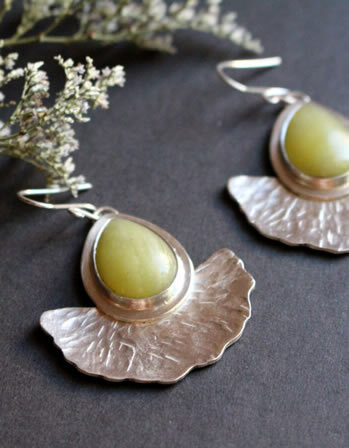 Carved objects in aventurine were discovered in Ethiopia and date back to more than 2 500 000 years ago. For Etruscans, it was associated to Thalna, the childbirth goddess. For Chinese people, the aventurine would be the stone of Guanyin Pusa, the goddess of mercy, compassion and unconditional love. 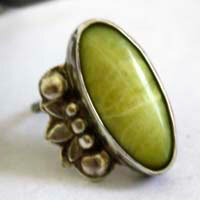 Tibetans traditionally used the aventurine to make eyes for their statues and increase the symbol of their sight. They would also think that wearing this stone would improve problems of myopia. It is considered as a lucky stone. Mines: Russia, Brazil, Chili, Japan, Tanzania and India. 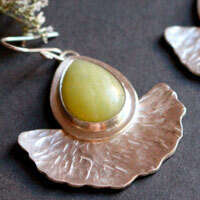 The aventurine would be useful in heart treatments. It would stimulate the growth of children and premature babies. It would stimulate the cell regeneration. 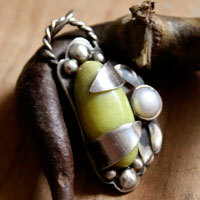 The aventurine would be useful for urinary, prostate and hemorrhoid problems. It would regulate the circulatory system. 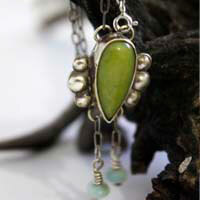 The aventurine would help with neuronal problems and insomnia. It is the stone of optimism. It would give the strength to fight against one’s fears. It is the stone of cheerfulness. 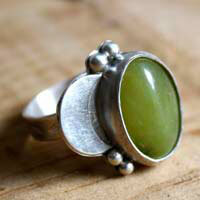 The aventurine would be useful for stressed people. It would absorb the electromagnetic pollutions such as the cell phone’s. It would be effective against eczema, and skin problems. /!\ Please note that all healing properties listed are collected from various sources. This information is offered as a service and not meant to treat medical conditions.